The two teams topped the first open qualifier to earn berths to the second stage of the event. The first open qualifier for ESL One Cologne has concluded, granting Bad News Bears and ATK spots in the upcoming Closed Qualifier. Two more teams will have the opportunity to earn spots through the second open qualifier, set to begin on April 23rd. ATK were the first to qualify, defeating Zone 2-1 yesterday to earn their spot. Although Zone managed to take a map off the South African squad with a 16-8 victory on Nuke, ATK were quick to reply on their own map pick of Train with a dominant 11-4 T-side half to even the score with a 16-7 map win. Inferno proved to be no better for Zone as ATK mustered thirteen rounds on the offense in the first half, leaving little room for a comeback as ATK closed out the series with a 16-6 victory. With Will "dazzLe" Loafman and Skyler "Relyks" Weaver in tow, Bad News Bears toppled Royal in the second semifinal matchup to earn their own spot in the Closed Qualifier. 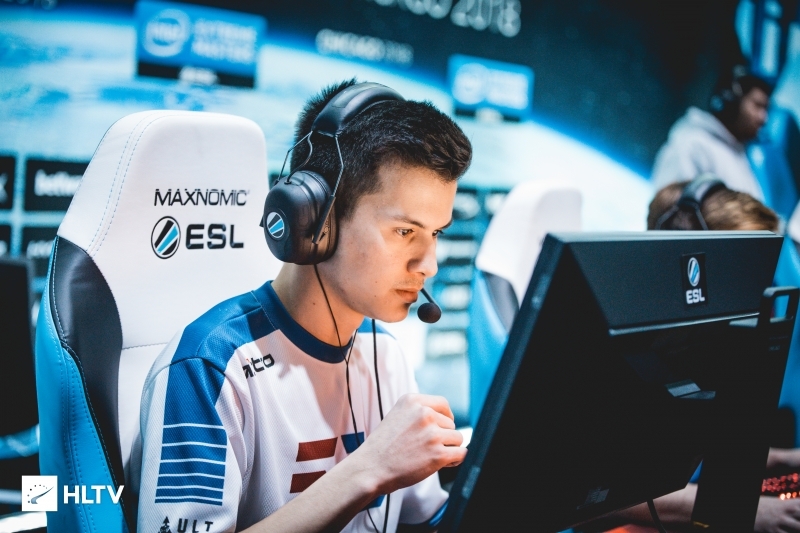 Mitch "mitch" Semago, Tyson "TenZ" Ngo, and dazzLe stepped up for their side in the series, with mitch topping the board on Overpass with a 1.71 rating while dazzLe took the reins on the deciding map of Cache as he averaged 119 damage per round to end the map with a 1.83 rating. Despite the loss, Royal were the first to draw blood as they won six of the first nine rounds of Mirage to take the lead, with Bad News Bears managing to battle back to edge out an 8-7 scoreline at the half. A pistol round victory in the second half allowed for mitch and co. to pull slightly further ahead, but an immediate reset put Royal in control as Erick "Xeppaa" Bach and Jeff "RZU" Ngo helped their team shutout the Bears for a 16-9 win on Mirage. 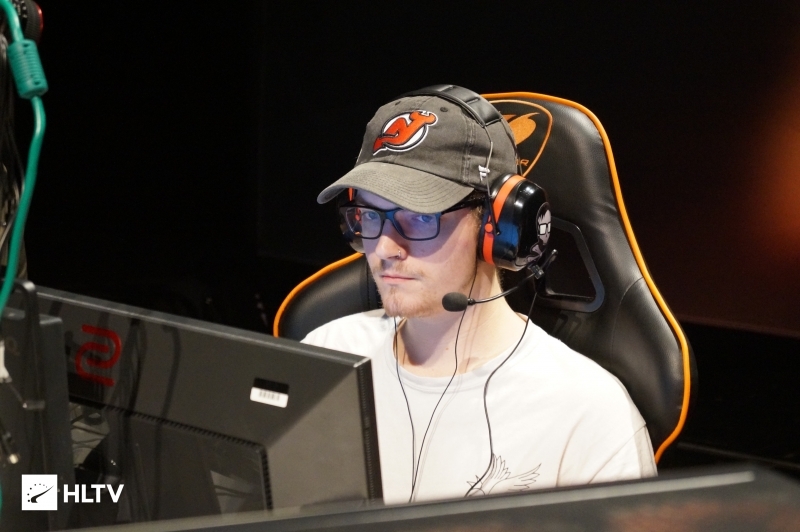 Bad News Bears found themselves on the back paw as Overpass got underway, with Royal maintaining their momentum from Mirage as they garnered an 8-2 lead on the CT-side. mitch wasn't willing to relent however, and helped his side win the final five rounds of the first half to trail 7-8 as the sides swapped over. 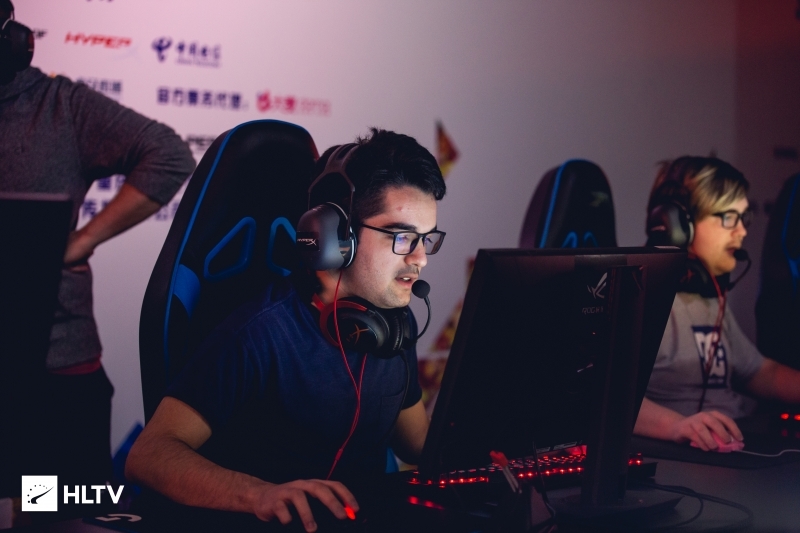 The two teams struggled for control at the onset of the second half, with Royal initially winning the pistol round before falling in the ensuing anti-eco. 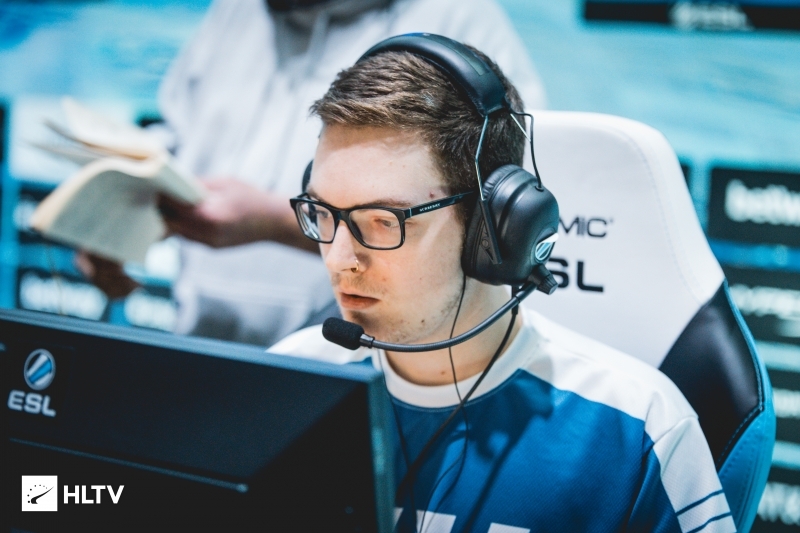 Although Royal managed to immediately reply back, they were unable to chain together any round wins and only found one additional round in the half as Bad News Bears helped themselves to a 16-11 victory on Overpass. The tides turned on the deciding map of Cache, with dazzLe and TenZ both stepping up to bat for their side to open their offensive half with a 9-2 lead. Royal clawed back three rounds towards the end of the half, but Bad News Bears quickly extended their lead with a second half pistol victory before closing out the map 16-10 to take the series 2-1. 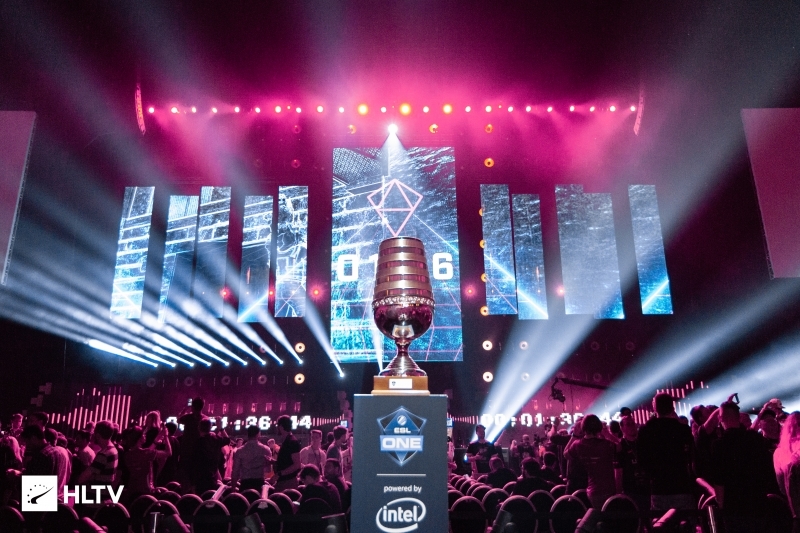 ATK and Bad News Bears are the first two teams to have earned spots in the ESL One Cologne Closed Qualifier, with two additional teams set to be determined by the second Open Qualifier on April 23rd. Four final teams will receive invites to compete, with the Closed Qualifier set to get underway on May 9th. As always, dates and links for upcoming qualifiers and events can be found on the Dust2.us Calendar.